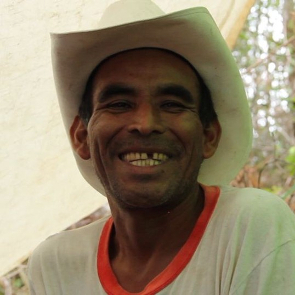 Tomas García was a Lenca indigenous leader who sat on his community's Indigenous and Auxiliary Council, and an active member of Consejo Cívico de Organizaciones Indígenas Populares – COPINH (Civic Council of Popular Indigenous Organisations). 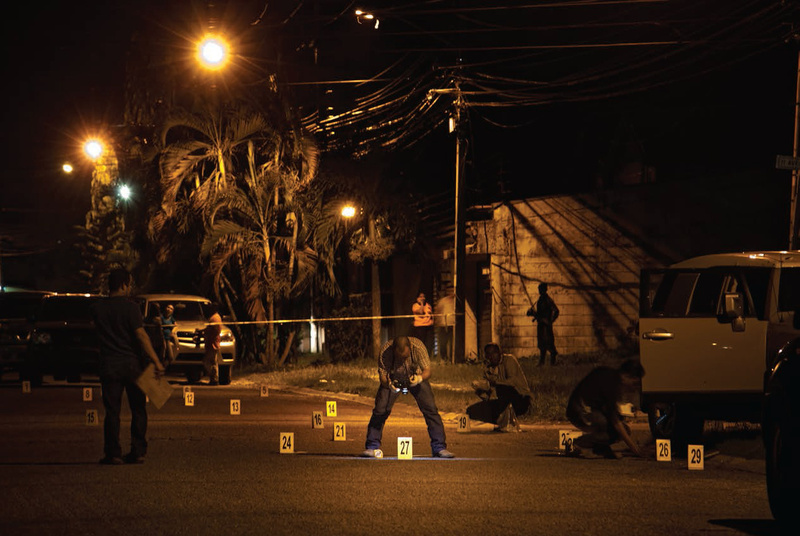 On 15 July 2013, the human rights defender was shot dead by the Honduran Army as he participated in a peaceful protest against the construction of the Agua Zarca hydroelectric dam, owned by Desarrollo Energético Sociedad Anónima – DESA and the multinational SINOHYDRO. Human rights defenders suffer extrajudicial executions, enforced disappearances, torture and ill-treatment as well as judicial harassment, threats and stigmatisation. Journalists, lawyers, prosecutors, those defending the rights of women, children, the lesbian, gay, bisexual, transgender and intersex (LGBTI) community, indigenous and Afro-Honduran communities, and those working on environmental and land rights issues are particularly at risk.